Oven baked bananas. Excellent dessert baked in halogen (turbo) oven. 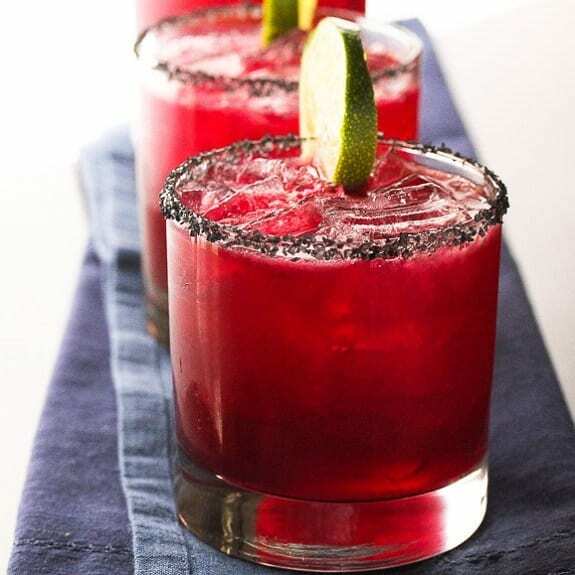 Combine together the fruit juices and rum. Mix well and pour over banana chunks. Cover bananas with foil and cook on the lower grill rack of turbo oven at 425°F(220°C) for 15 minutes. 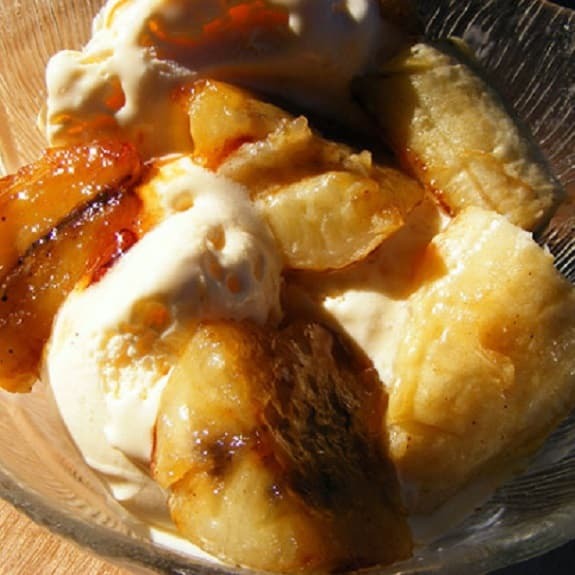 Serve oven baked bananas immediately with vanilla ice cream.